Mac users are quite familiar with iTunes which help them get the organised playlist. In iTunes, one can make smart playlists and can send then over wifi to their iPhone. Again, everyone is not using an iPhone but don’t worry there is a way which allows the sync of iTunes music with an android. 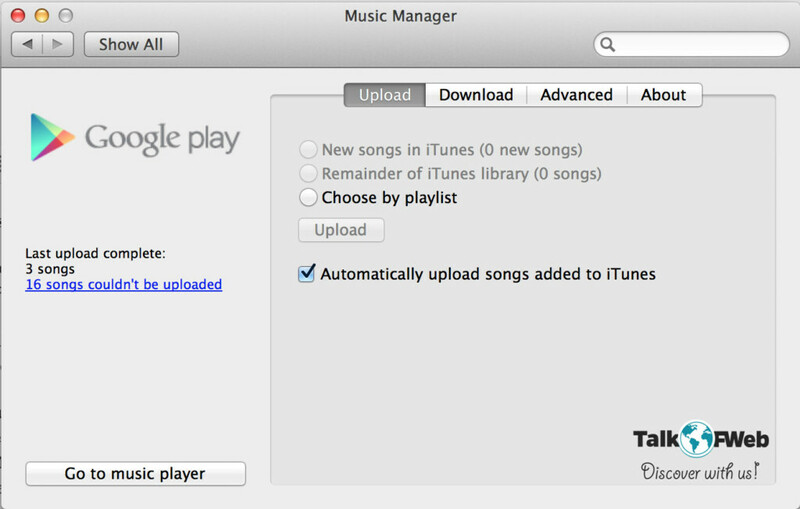 Yes, learn how to sync iTunes music to android using these smaller doable steps. The playlist is something to which everyone is quite attached to and it doesn’t mean that one must start to find every song again in order to paste it into the android. 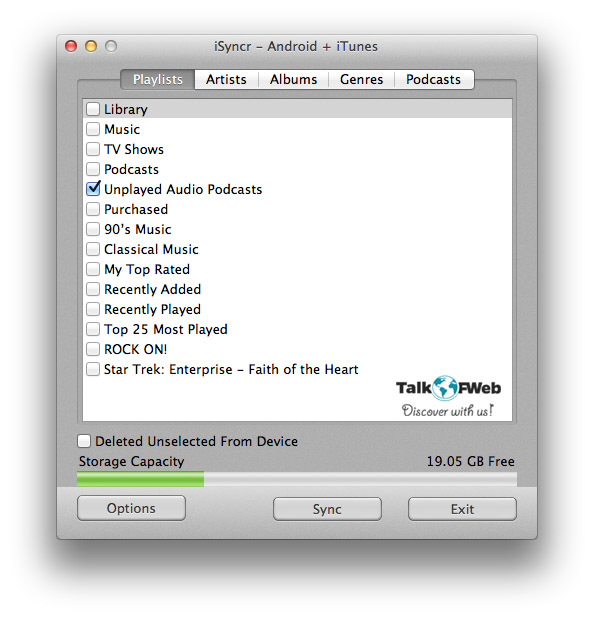 It just means that iTunes music or playlist inside iTunes is quite easy to transfer to any android smartphones. I’ll be discussing the easiest and globally used methods to put your iTunes music into the android. The method which works every time, call it mac or a windows PC, you can easily put music playlists created inside iTunes into your android. 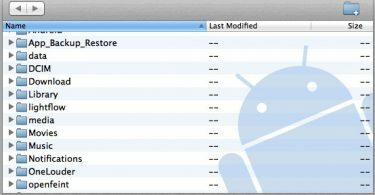 If you’ve a mac and you wonder how to open Android files on the Mac, then read How to Send files from Mac to Android. In windows, you know how to mount your android smartphone. 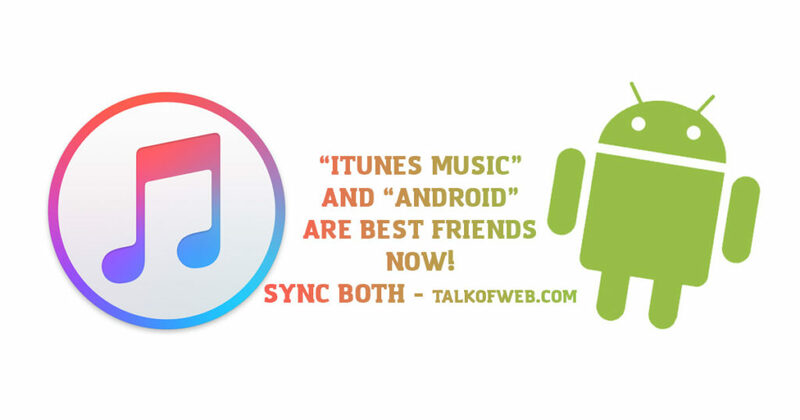 After your android is connected to your PC and you are able to visit the files inside mobile through your PC, open iTunes and click on the playlist which you want to sync with android. Select the songs which you want to send to the android, simply drag and drop into the android browsing window. Let me outlines these steps in the screenshot to make you more clear. If somehow you aren’t able to drag and drop, you can press ctrl+c in windows or command+c in mac, and then paste the copied songs into finder window or explorer window. Later you can put these copy/paste songs from iTunes into your mobile phone with ease. These above methods ensure that your playlist selection is secured. 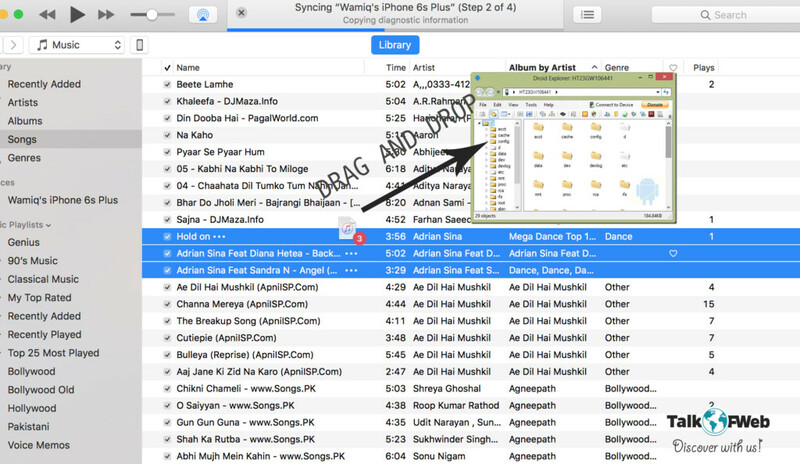 There is a utility which can serve this purpose to sync iTunes music to android. You only need to have wi-fi access on the host (Laptop) and the guest (mobile). We’ve reviewed Airdroid previously which lets your mac remain connected to android and this utility allows wireless file transfer too. Airdroid gives you a URL through which you can open your PC/Laptop/Mac browser. This url gives you the android file browser, now you can upload directly to your smartphone. Just drag your iTunes music files into somewhere, and then upload these files directly through Airdroid into your android smartphone. If you have turned on your iTunes option of keeping physical copies of the music, then you might be able to find playlist folders and song files inside of them in the documents folder of your laptop. In the Mac, if the option to copy physical files into the library is ticked then the iTunes keep playlist files into its own folder, which is quite handy if you plan to copy your favourite music. Again, with Airdroid, you don’t need any wire connection to transfer the music or any other files. Just as the name suggests, it syncs your iTunes favourite music albums with your android smartphone. 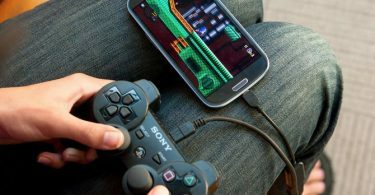 You need to have iSyncr application for your android, and having a USB cable or Wi-Fi connection is enough to get the sync completed. The Wi-Fi connection supports the transfer over the local wireless network. After you’ve installed the android application of iSyncr you need to grab the desktop companion of iSyncr either for your windows PC or mac. The Scan of the iTunes library begins automatically and then you can select the music to be synced with the Android device. With the pro version, you can connect multiple iTunes accounts. You can automatically sync, on the cloud using google play music, the iTunes music to your android smartphone. The good thing is that you can keep your music in the cloud and you can never lose control. It can be the biggest downside for someone for relying on the internet. Google play music has iOS app as well as android application. It has a desktop client for Windows and Mac. Download the desktop client and then install it on your respective platform. It allows you to sync your iTunes library from the laptop into the google’s cloud storage. However, if you have to keep offline copies of the music and you want to share around 30GB of music then the manual ways and wireless, USB sync methods are good to share iTunes music with android. Which method do you use developers to share iTunes music on android? Because developers mostly keep two smartphones to better develop the applications and test then on some real hardware.